Since the early 1900s, Pearson Family Funeral Service & Cremation Center has been serving families of Creston, Corning, and surrounding areas during some of the most difficult moments of their lives. As a family-owned and operated funeral home, we strive to place your needs and always treat you with compassion and respect. We are known throughout our community for providing personalized funeral services that will meet your wishes and surpass your expectations. We will listen to you, learn about the life of your loved one, and help you create the perfect farewell for them. Whether your choice is cremation or traditional burial, we have seen firsthand the healing that can come from planning a meaningful funeral. Our experienced team will help guide you through each decision you’ll need to make. 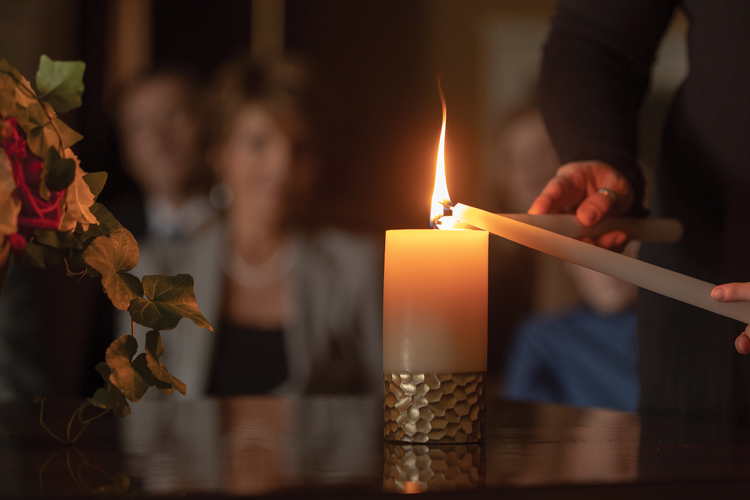 At Pearson Family Funeral Service & Cremation Center, our family is proud to provide your family with quality, personalized funeral care in your time of need.